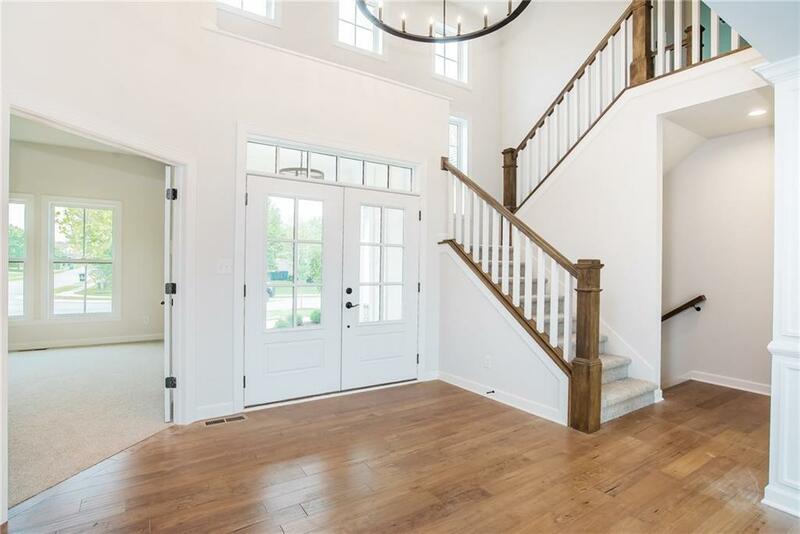 Wonderful Main Floor Master / Farmhouse opportunity in Granite Ridge along Sand Creek in Fishers! 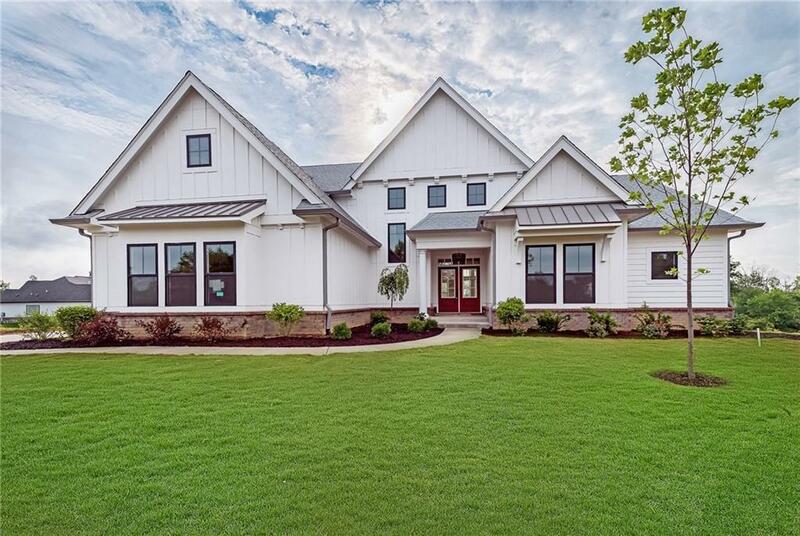 Just over 5000 square feet of fine craftsmanship including 5 bedrooms and 4 baths. 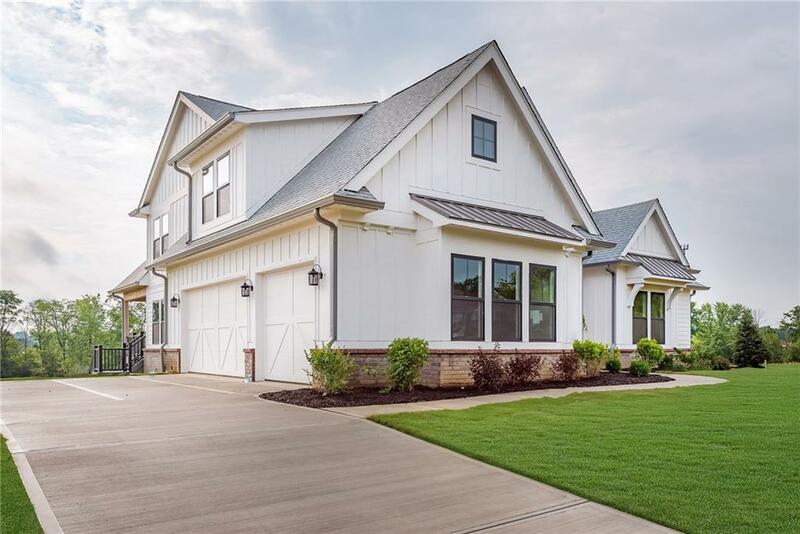 Open floorplan with raised ceilings, combined great room / kitchen / and breakfast room all with hardwood flooring. Front study and expansive laundry room on main level. Upstairs boasts 3 bedrooms and a loft overlooking Great Room. Finished lower walkout basement with 11' ceilings, additional bedroom and wide open rec room. 3-car finished garage. Raised covered patio overlooking backyard, pond, and woods along Sand Creek. 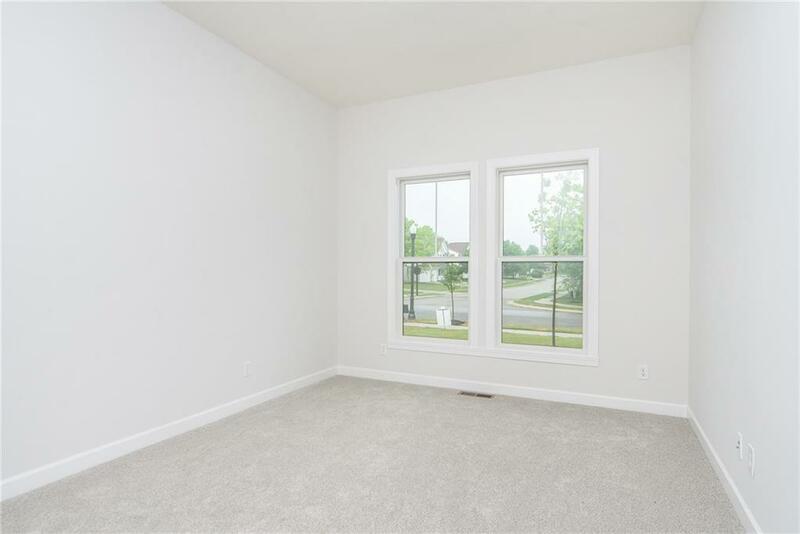 Easy access to downtown Fishers and Highway 69. Listing provided courtesy of Bedrock Realty, Llc. © 2019 Metropolitan Indianapolis Board of REALTORS®. Information Deemed Reliable But Not Guaranteed.